Since living in Japan - and specifically here in Niigata Prefecture - there are several things that symbolize the holiday season is in full swing. Snow, sparkly illuminations, and shrine visits are synonymous with this time of year. If you currently live in Niigata or you have plans to visit the region during December/early January, here are some recommendations on how to enjoy the festive season in a quintessentially Japanese way. When it comes to ease of access, Gala Yuzawa Ski Resort has to be one of the best spots to visit if you’re after a White Christmas. Located only 80 minutes from Tokyo, Gala Yuzawa operates as a seasonal shinkansen stop - you literally get off the train and head out of the ticket gates to be greeted by the resort! During December at Gala Yuzawa there are a range of different activities that will have you feeling festive in no time flat. The resort is hosting winter fireworks on December 23rd, 26th and 31st, scheduled for some time after 5.30 pm. There’s also a Christmas event on December 24th. Santa will be handing out small gifts to children, and the location of Santa will be disclosed on the day. If you’re planning a snow trip with your family during the festive season, Gala Yuzawa is exceptionally child friendly. From Tokyo Station, take either the Tanigawa or Max Tanigawa shinkansen. 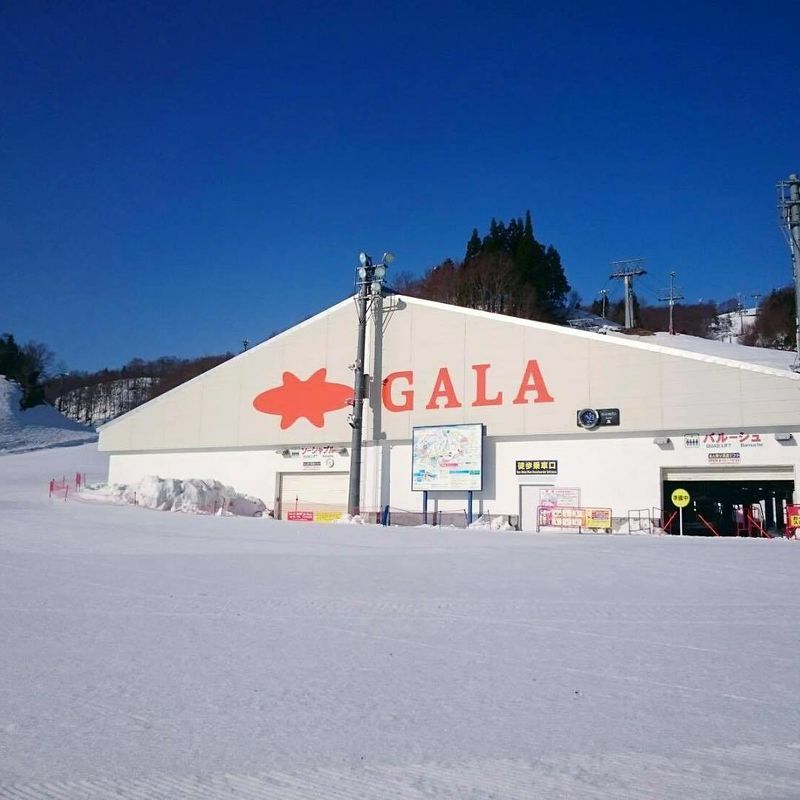 Gala Yuzawa is a seasonal stop that operates during the ski season - it’s one stop down from Echigo Yuzawa. 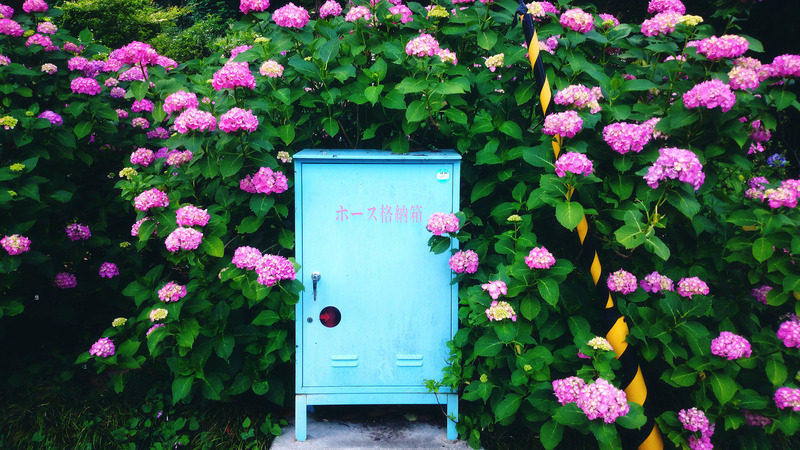 Nagaoka’s Echigo Hillside Park is a lovely spot to visit no matter the time of year - there is plenty of wide open space, loads of beautiful flower displays, and even a barbecue area so you can grill to your heart's’ content. 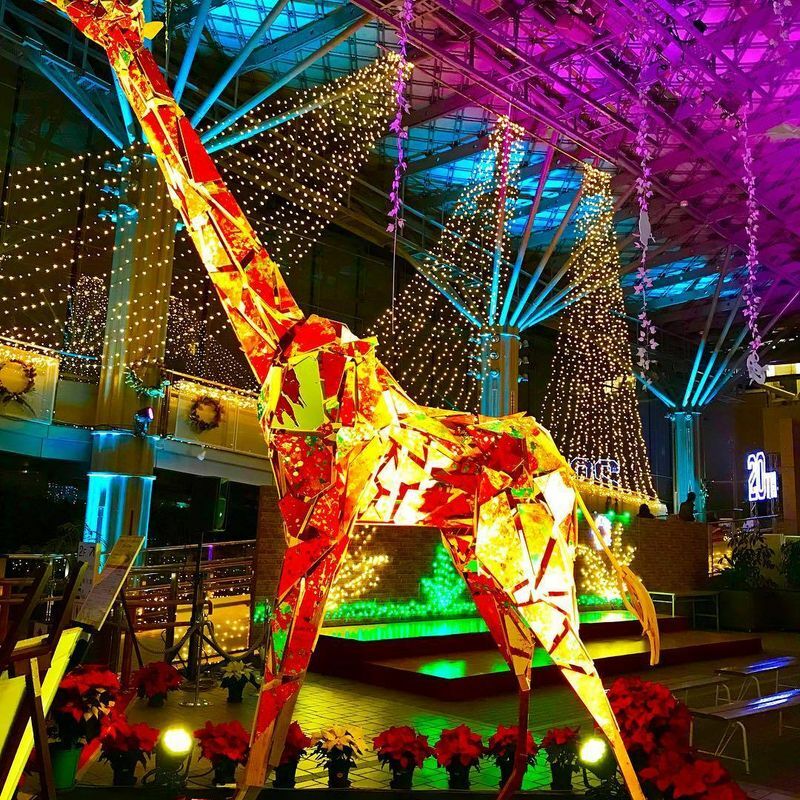 The park gets even more beautiful during December with their winter illuminations, where you’ll see plenty of trees and other fun decorations lit up. The park stays open until 9pm for the period of the illuminations, so you can make an evening of it. To reach Echigo Hillside Park via public transport, take the train to Nagaoka Station, head out the Ote Exit, and then hop on the New Town Line Bus. The park is about 35 minutes bus ride from the station. Alternatively if you plan to visit via private vehicle there is free parking available at the site. 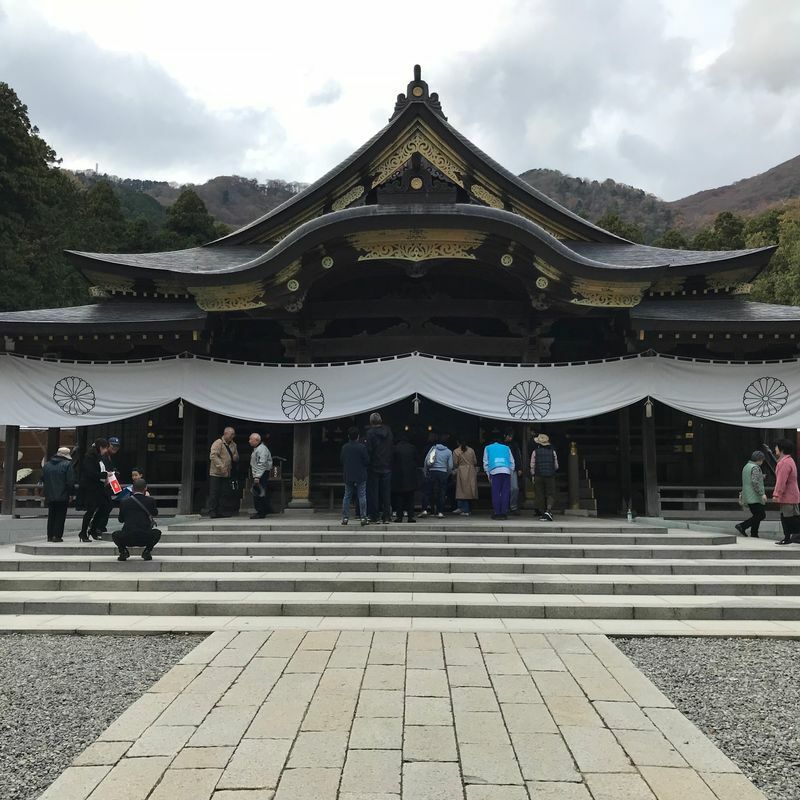 If you’re after a spot to visit in Niigata for hatsumode, or the first shrine visit of the year, you may want to go all out - in which case visiting Yahiko Shrine is the place to be. Over the New Year’s holiday period the shrine is visited by an average of 300,000 people - the highest volume of New Year's shrine visitors in the entire prefecture! Even if you can’t get to Yahiko Shrine right at the new year, it’s still well worth a visit whenever you’re in the area. The shrine is particularly well known for the beautiful fall foliage you’ll find on the grounds during the autumn months. If you’re visiting Yahiko Shrine via public transport, head to the JR Yahiko Station (also on the Yahiko Line). The shrine is approximately a fifteen minute walk from the station. If you're visiting via private vehicle, there are several free parking lots on the way to the station - however, during peak seasons those parking lots fill up quickly. Be aware of this and where possible go for the public transport route. Any plans to visit Niigata Prefecture over the festive season? Are there particular spots you’re looking forward to visiting?